The 2017 Ford Escape is an excellent choice for practically minded families that also want some fun, performance, and connectivity at their disposal. With a massively powerful engine and a host of driver assist features as well, the Escape lets you rest assured that you’re going to get from Point At to Point B with no trouble. Some shoppers might also consider the popular 2017 Toyota RAV4 for their next crossover, but in a number of critical areas the Ford Escape is clearly the better option. Find out more, and check out the Ford Escape at Glenwood Springs Ford. First of all, there’s the matter of engine power. 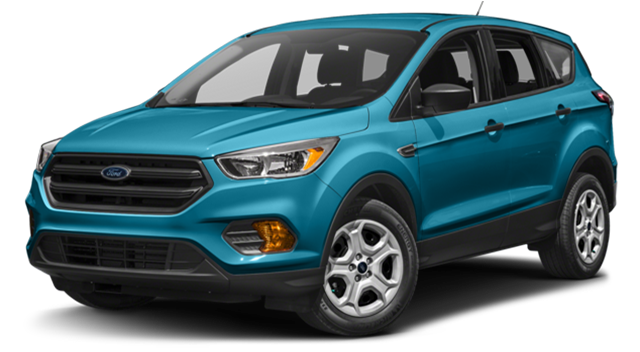 The 2017 Ford Escape – In upper level trims, the Escape is powered by a turbocharged 2.0L inline-four engine that delivers up to 245 hp and 275 lb-ft of torque while also enabling you to achieve an EPA-estimated 22 mpg in the city and 29 on the highway with front-wheel drive. At the same time, the Escape offers up some of the very best in towing specs, allowing you to tow up to an impressive 3,500 pounds when properly equipped. The 2017 Toyota RAV4 – The RAV4 is only offered with a 2.5L four-cylinder engine that is only capable of getting a mild-mannered 176 hp and 172 lb-ft of torque. On top of that, the RAV4 is incapable of towing more than 1,500 pounds. Likewise, the Escape is technologically advanced in ways that few new cars are. The 2017 Ford Escape – In addition to SiriusXM Satellite Radio, which gives you a steady stream of internet radio stations and a wealth of news, and sports, the Escape also provides SYNC3, an advanced infotainment system that allows you to stay connected throughout the drive with friends and family. 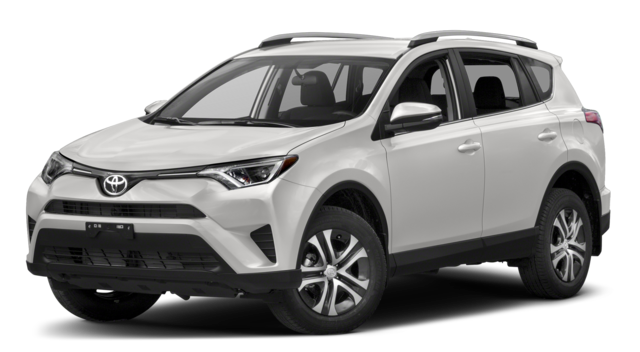 The 2017 Toyota RAV4 – True, the RAV4 gives you a Backup Camera, Entune audio, and a dual-zone climate control system, but it doesn’t offer the sort of connectivity afforded by Ford SYNC 3. Finally, the Escape is one safe car, sporting a wide range of tried and true devices. The 2017 Ford Escape – For example, the Escape comes with all the usual suspects, but it also boasts some impressive new additions, like its Curve Control and Torque Vectoring Control system. The 2017 Toyota RAV4 – The RAV4 will give you a Toyota Safety Sense system, as well as a Star Safety System and a Blind Spot Monitor, but it doesn’t feature the Escape’s specially designed Torque Vectoring system. Simply stop by our Glenwood Springs Ford dealership in order to take the new Escape out on the road. We’re located at 55 Storm King Rd in Glenwood Springs, but we cal also be reached online or by phone at 970-945-2317. We look forward to meeting you soon at Glenwood Springs Ford!